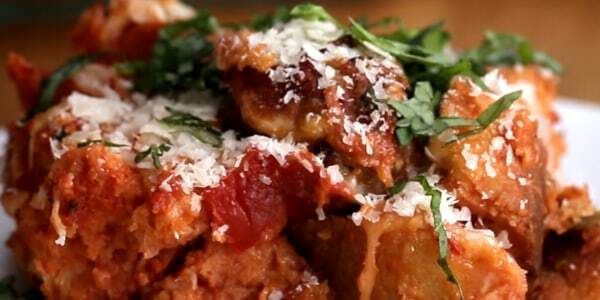 Buzzfeed's Tasty joins TODAY Food to make two amazing recipe mashups. 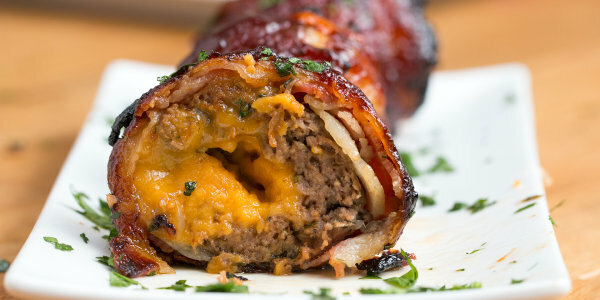 They show us how to make gooey, crispy cheeseburger stuffed onion rings and cheesy, saucy chicken Parmesan-filled garlic bread. 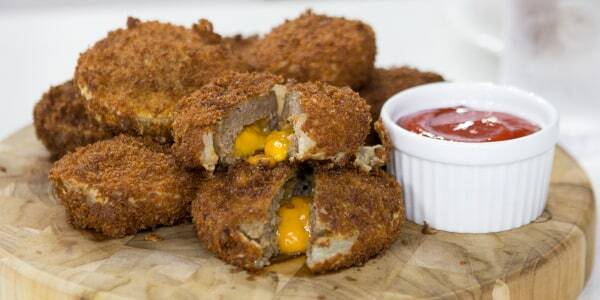 These crispy, golden bites bring together the juicy, cheesy goodness of a burger and crisp, savory onion rings. 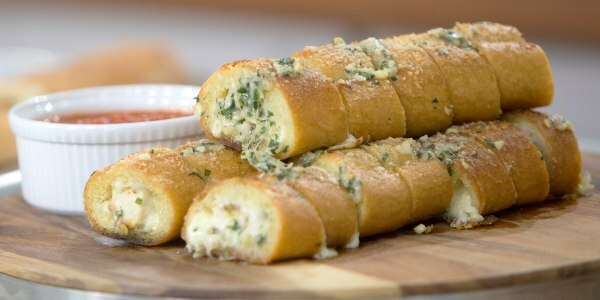 Blend the best parts of an Italian meal with this easy, cheesy recipe that combines saucy chicken Parmesan and buttery garlic bread.